Oil rig "Catwalks" are used as staging areas for rig and drill string tools. On these platforms the pipe is lifted to the derrick and lowered down to go onto the pipe rack. 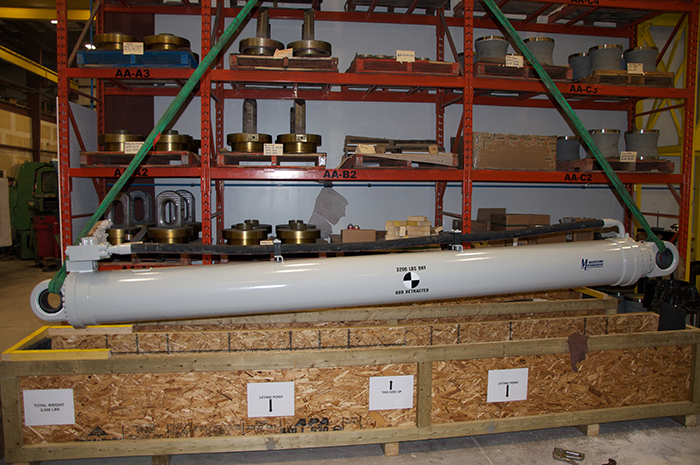 Catwalk Cylinders we built for the BP Mad Dog Platform in 2012. 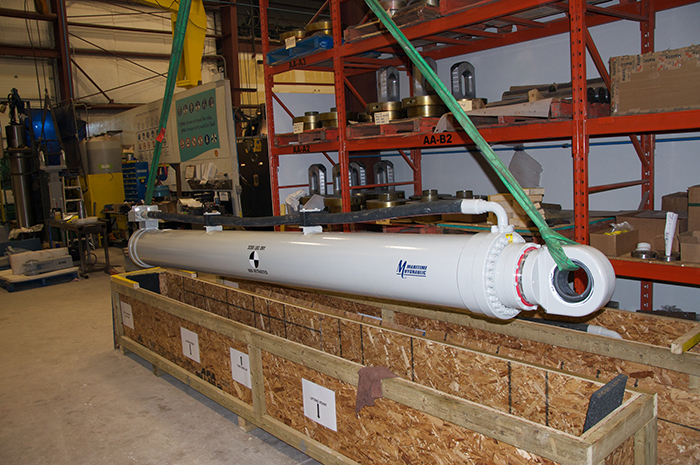 Maritime Hydraulic supports Oil and Gas equipment designers and manufacturers by providing custom-made Catwalk Cylinders according to their exact specifications with all considerations made for safety and reliability in harsh environments.